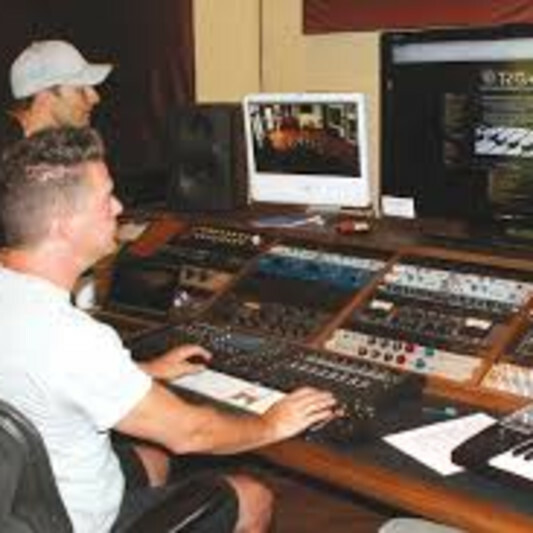 The Recording Conservatory Of Austin is the One-On-One School for Audio Engineering, Music and Video Production and Business. The Recording Conservatory Of Austin is the One-On-One School for Audio Engineering, Music and Video Production and Business. 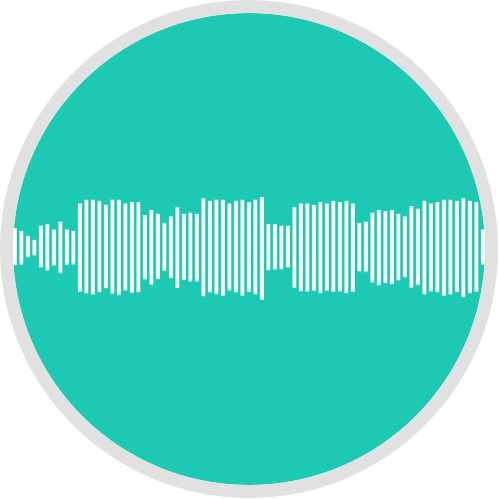 The Recording Conservatory of Austin teaches Audio Engineers the skills they need for a successful career in the music business. To acquire the skills you need for your chosen profession, no matter what kind of education opportunity you pursue, the best way to learn is in a one-on-one environment. In so many centers for higher education the class sizes are large and the time spent with the instructor is rare. The Recording Conservatory of Austin is committed to providing the best learning environment for its students, which also means each class is offered as a one-on-one mentorship. 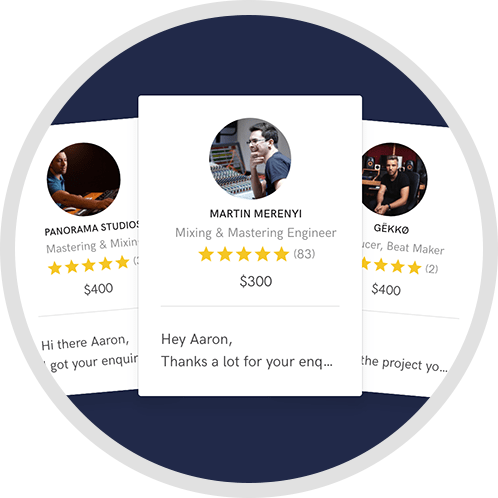 The Recording Conservatory of Austin teaches you this skills you'd need to have a successful and enduring career as an Audio Engineer. 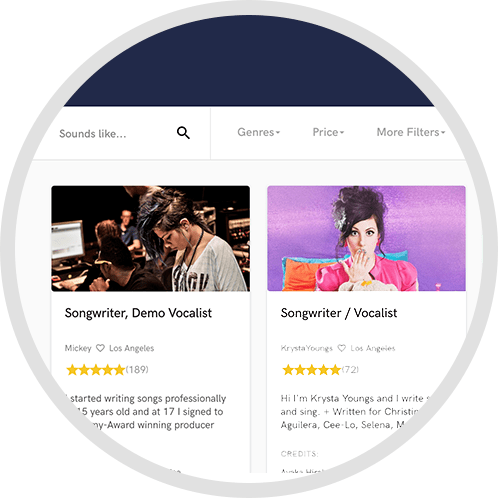 Audio Engineering is a robust and diverse field that will bring you in to contact with unusual technology and challenging conceptual problems. 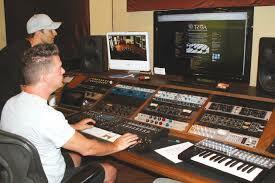 The Recording Conservatory will train you to be flexible enough that you can run any professional studio in the world.